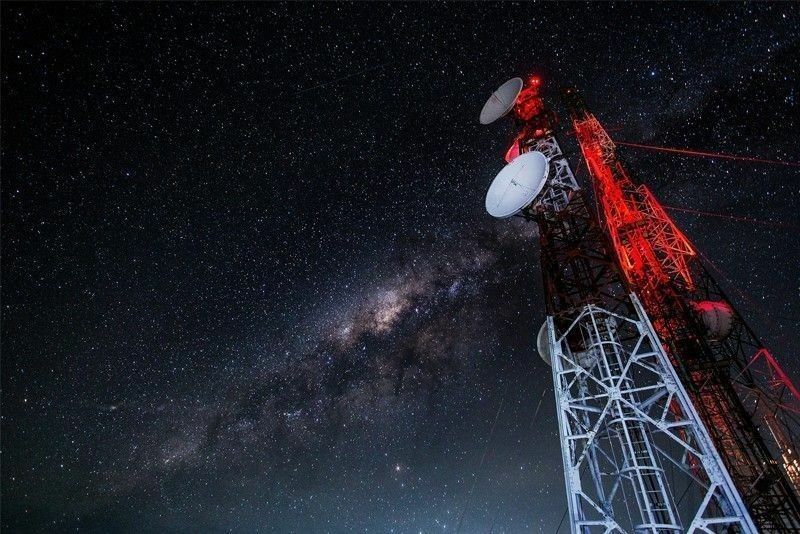 MANILA, Philippines — It looks like it’s all systems go for the country’s third telecommunications player after it hurdled a major stumbling block. Information and Communications Technology Acting Secretary Eliseo Rio yesterday welcomed the Senate’s approval of the transfer of ownership of Mindanao Islamic Telephone Co. Inc. (Mislatel) to its consortium partners. Rio said the development signals that the third telco player is likely all systems go. “But we still have to wait for the bicam to officially give the approval,” he said. The resolution, which was adopted at the House of Representatives in December, was seen to cure the legal and constitutional questions on whether or not the consortium holds a valid franchise from Congress as one of the key requirements before it can be allowed to operate and compete against telco giants Globe and Smart.